Business Continuity: Could You Handle an Unexpected Disaster? We like to think, “Oh it won’t happen to us,” but when you are unprepared, it can be difficult to bounce back from a disaster. From fires to floods, heavy snowfall to a cyber attack; how would your business cope? Are you prepared? Have you imagined what would happen and how soon you would get back to work? Take a flood for example. In the UK, some regions get them more than others. Environmental changes are making the weather more extreme making flooding and heavy snow more frequent in this country than we could expect ten or more years ago. Burst drains can also cause floods, making this both a man-made and natural risk. In businesses unprepared for a disaster such as a flood, essential IT infrastructure can go offline or be destroyed. Servers, containing everything from financial records to customer details, can’t withstand much water. In-house servers are also often the key to whether emails and phone lines continuing to work, which means you could quickly lose everything you need to keep your business running and communicate with customers. Once the immediate damage is over, you would need to work out how soon you could start work again? How long would customers wait to get the work they are expecting? If you aren’t prepared for a disaster, you may not have backups. You risk being unable to fulfil contracts; unable to deliver the work clients have paid for. For many businesses, that is the true impact of not being ready and able to handle an unexpected disaster. In this scenario, you would either need to rebuild or shut down. Neither is an attractive option, and both could have been avoided with some disaster planning. Business continuity planning puts practical steps in place to keep businesses operational in case disaster strikes. 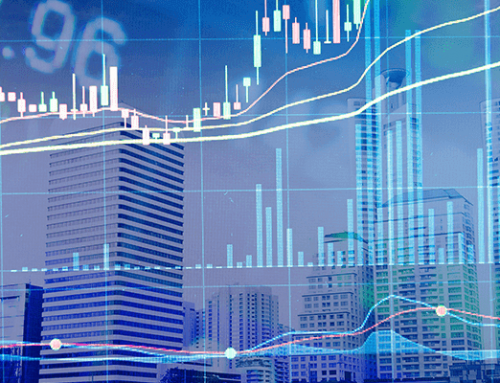 This means that if you business location is inaccessible or hardware and servers are damaged, you can still access business operational systems and processes. If the worse were to happen, potentially your customers would be unaware of any reduction in service. Systems and information is backed up in the cloud or using servers situated offsite, out of town so mitigating against the risk that they are also affected. Contingency plans are in place to relocate employees to another site if necessary, and all the IT and telecommunications equipment needed for the business to remain operational has been identified and is available should disaster strike. Beyond these basic steps, businesses benefit from having a well rehearsed continuity plan in place. Cover a series of potential scenarios. Train your team. Know the protocol, and have insurance in place that reduces the impact of flood, fire and temporary relocations. Identify key members of staff who will be responsible for different elements of the continuity plan, and in the event of staff changes, train new team members to take over that role. You don’t need to do all of this alone. IT providers can also help you with business continuity by providing services such as regular backups, managing re-location and also protecting systems and IT infrastructure from cyber attack. Pro Drive IT host Discovery Workshops throughout the year covering subjects such as business continuity and cyber security. 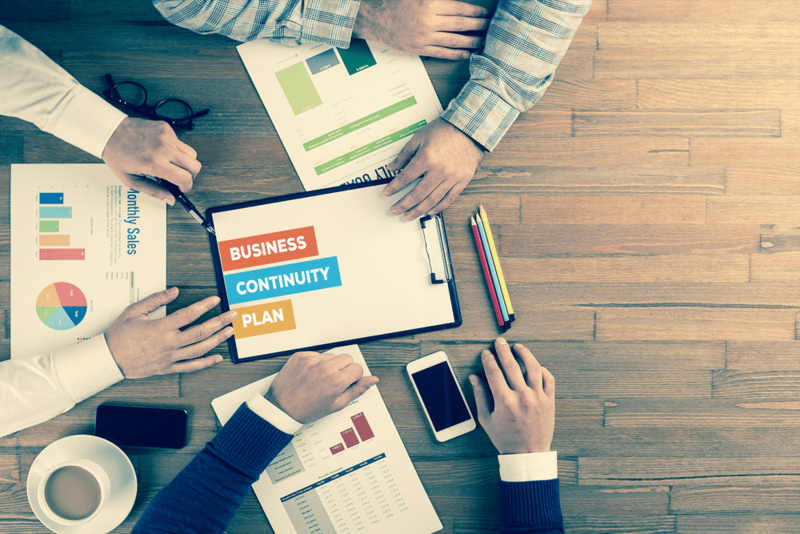 These are a great way to gain a good understanding of how a disaster (flood, fire or cyber attack) could affect your business and what steps you need to take to develop a business continuity plan. Further details and how to register can be found here. hypedmarketing 2018-05-23T09:34:15+00:00 May 23rd, 2018|Business Continuity, Tips and Advice|Comments Off on The Cost of Continuity: Could Your Business Handle an Unexpected Disaster?